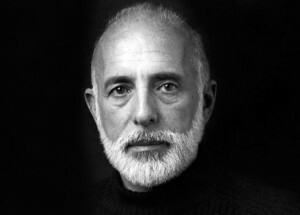 Robbins was born Jerome Rabinowitz in New York City. After briefly studying chemistry at New York University, he followed his true passion, dance, and joined what is now the American Ballet Theater in 1940. He debuted as a choreographer in 1944 with Leonard Bernstein’s ballet Fancy Free, which was a tremendous popular and critical success. Robbins went on to choreograph many modern ballets, Broadway musicals, and Hollywood movies. His genius was in his integration of colloquial and popular American dance into ballet.